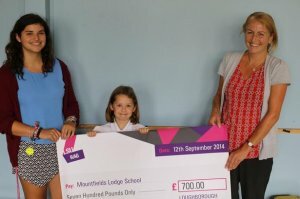 YOUNG people from Leicester and Leicestershire are benefitting from an inspirational new awards scheme that helps them to achieve their goals. 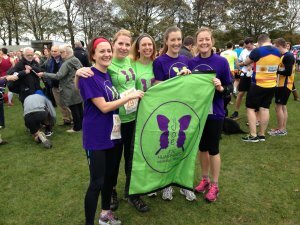 Many congratulations' to all members of 'Team Joe' who took part in this year's Leicester Marathon races this morning including the half marathon and Ted Toft mile respectively. 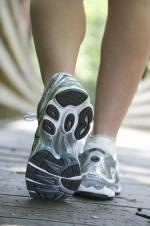 SIX cardiac nurses are limbering up to run a half-marathon for a local heart charity. 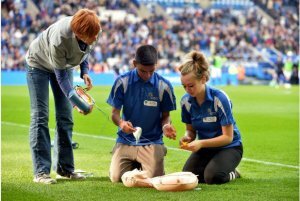 A conference was held on Tuesday at the Leicester Tigers Rugby Ground to raise awareness of heart deaths in young people. 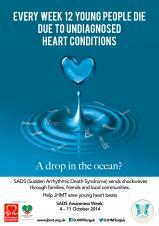 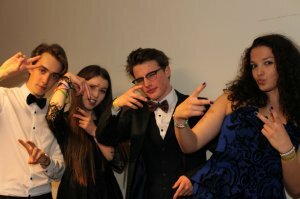 On average 12 young people die each week in Britain suddenly because of SADS (sudden arrhythmic death syndrome). 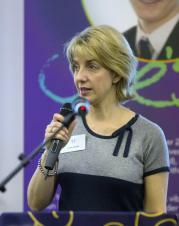 Why does SADs particularly affect 12-35 year olds? 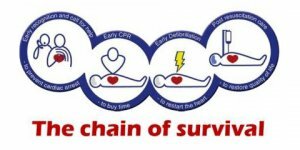 Leicester City ambassador Alan "The Birch" Birchenall and consultant cardiologist at Glenfield Hospital, Dr Doug Skehan organised demonstrations of CPR (cardiopulmonary resuscitation) last week. 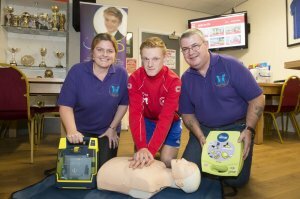 Alan Harrison-White, who volunteers for local charity the Joe Humphries Memorial Trust (JHMT), has travelled to all corners of the city and county to visit schools and sports clubs with a vital life-saving message. 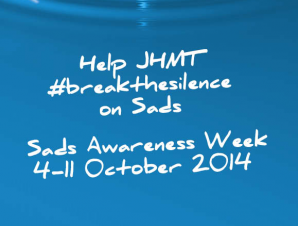 LEICESTERSHIRE'S biggest sports clubs are uniting to back SADS Awareness Week 2014. 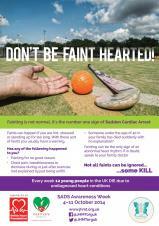 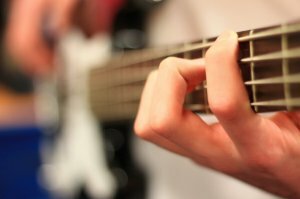 A LOCAL charity is holding a week of activity to raise awareness of Sudden Arrhythmic Death Syndrome (SADS), which claims the lives of 12 young people every week. 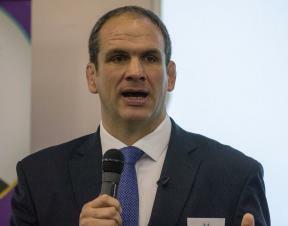 RUGBY legend Martin Johnson is raising awareness among GPs of sudden cardiac death in young people. 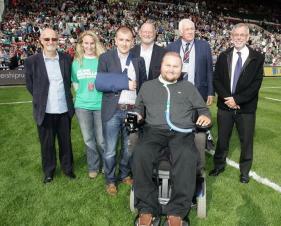 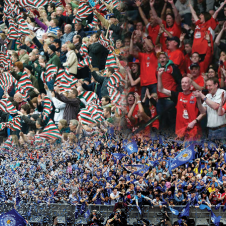 Joe's Trust (JHMT) confirmed as one of the three Leicester Tigers club charities for season 2014/15. 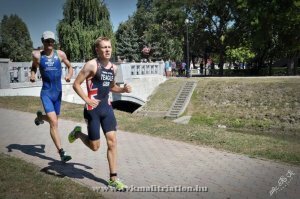 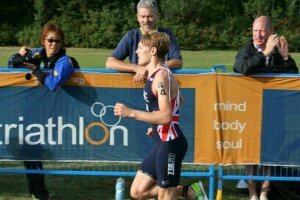 Eighteen-year-old James Teagle, from Birstall, is competing in triathlon at an international level, taking part in European Junior Cup races across Europe. 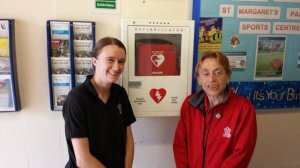 Staff at St Margaret's Sports Centre, Leicester proudly stand by a defibrillator for use in case of sudden cardiac arrest and to help save lives.